Uber’s new CEO Dara Khosrowshahi has decided to shut down its car-leasing business after learning that losses were $9,000 per car on average, steeply above the previous estimates of around $500 per car. 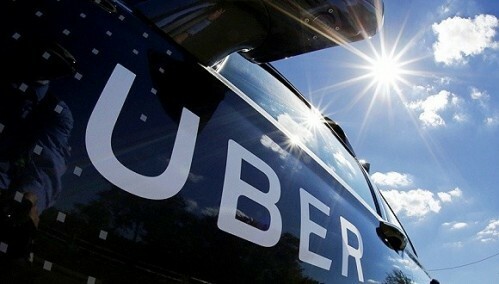 “We have decided to stop operating Xchange Leasing and move towards a less capital-intensive approach,” an Uber spokesman confirmed the news first reported by Wall Street Journal. Xchange Leasing, which was launched in 2015 has about 40,000 vehicles and 14 showrooms in the United States, but turned out to be big money loser, losing 18 times the amount of money per car than was expected. The company launched the Xchange leasing subsidiary two years ago in an effort to get drivers with bad or no credit to drive for Uber. The loss-making business was operational in cities including Los Angeles and Atlanta and leased cars such as Ford Focus and Nissan Altima. As Khosrowshahi looks to cut Uber‘s losses, he has decided to simply cease operations. Around 500 people could be affected by the shutdown or about 3 percent of Uber’s 15,000 employee workforce. The company says that it plans to help its ex-employees with resume building, interviewing skills and recruitment efforts. Some of its employees would be shifted to Uber’s customer service call center.